Internet sensation Limmy makes the jump to television in a sketch comedy series, with characters including ex-junkie Jacquelline, urban menace John-Paul, and deep thinker Dee Dee. 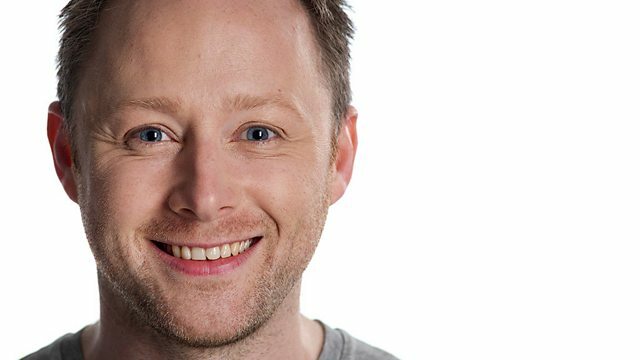 Internet sensation Limmy makes the jump to television in a sketch comedy series. Writer/performer/director/web designer Brian Limond's cast includes hard bitten ex-junkie Jacquelline McCafferty, urban menace John-Paul, and deep thinker Dee Dee. Plus, Limmy pops up regularly as Limmy, making some extremely Limmy-like observations on life. Relive some of the Scottish comedian’s finest moments.